Clash Royale September 2016 Update Features! The Clash Royale September update was released today and that means no more sneak peeks for quite a while! We have a complete list of the features of this update, enjoy! Just click on any link to learn more about that topic! Challenges: 12 wins unlocks the top prize, 3 losses and you’re out! Every Two Weeks: One new card will be released! Overall, I think that this is one of Clash Royale’s better updates. Granted, we don’t know how good or bad these legendary cards are, but I don’t really like how they added two more. However, I really like the new chest system along with the new store options. I also am really enjoying the new challenge mode as a new form of tournaments! I’ll be back soon with more news on this update! ← Clash Royale September 2016 Update Overview! 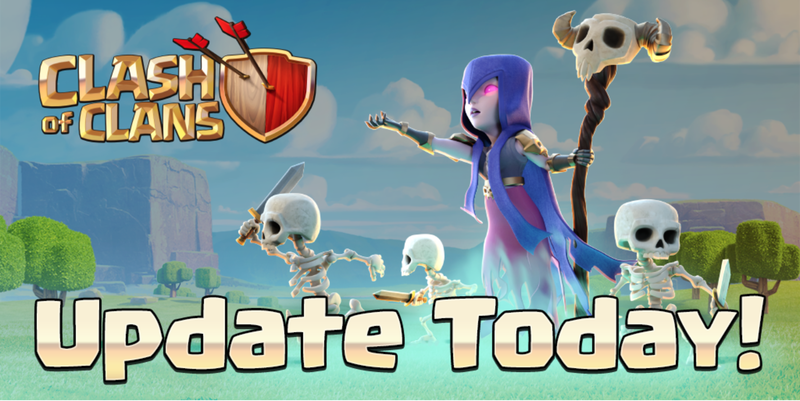 Pingback: Clash Royale September 2016 Update Features! | Clash of Clans Guide, Strategies, Tricks and More!